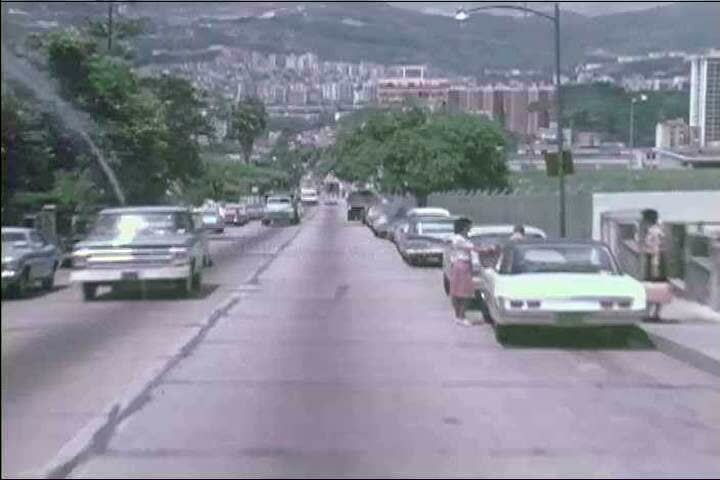 sd01:42CIRCA 1970s - Downtown Caracas in 1973, Venezuela, museums, and city parks, with a motorist\x90s POV driving to another section of the city, on a two lane highway along the coast. hd00:30BANGKOK, THAILAND - AUGUST 8, 2017: Traffic at evening moves slowly along a busy road in Bangkok, Thailand. hd01:05BANGKOK, THAILAND - DEC 30, 2018 : Traffic jam on the city center Bangkok, Thailand.